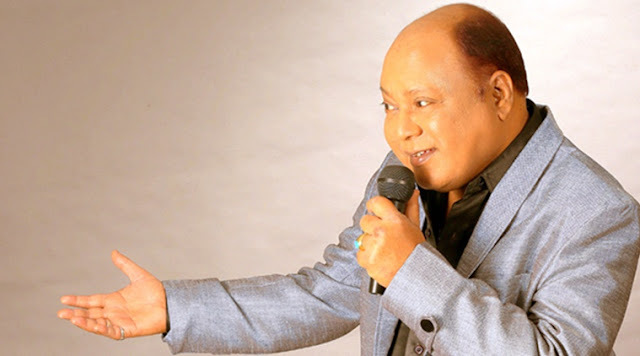 Mohammad Aziz who was a popular singer from the 80s and 90s and has given voice to many a leading men starting from Amitabh Bachchan to Anil Kapoor, passed away yesterday at Mumbai’s Nanavati Hospital. The death was sudden and more details about the same are awaited. Bollywood celebs took to Twitter to pay their condolences on the passing away of this acclaimed singer. Aziz was an ardent fan of another legendary singer Mohammad Rafi. His songs from the movie Mard called Mard Taangewala, starring Amitabh Bachchan and Ram Lakhan’s track My Name Is Lakhan starring Anil Kapoor were super hits and got him fame. His collaboration with composers Lakshmikant Pyaarelal made him taste success in the 80s.